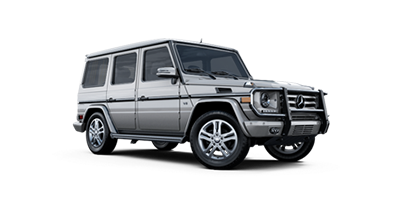 Corporate Partners and employees receive additional savings on Mercedes-Benz vehicles at Mercedes-Benz Manhattan, including Passenger Vehicles and Commercial Mercedes-Benz Vans. 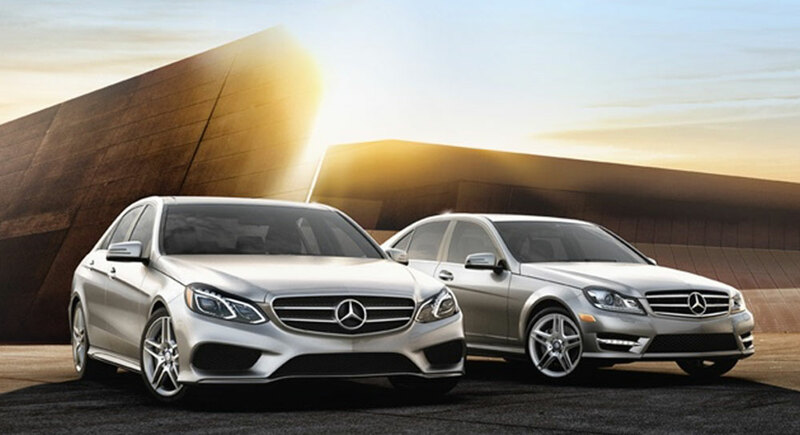 The Mercedes-Benz Fleet Advantage applies to both Mercedes-Benz Passenger vehicles and commercial Mercedes-Benz Vans. 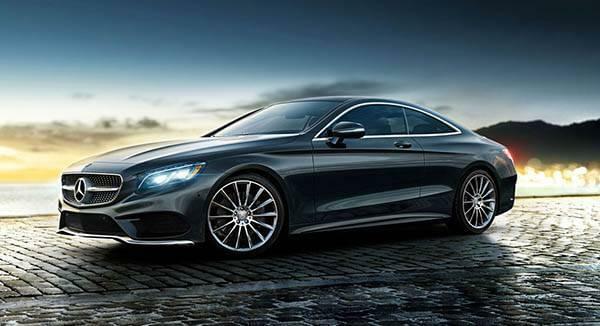 If you are unsure whether or not your company already qualifies, Mercedes-Benz Manhattan can help you determine your eligibility in this program. If you’re not eligible right away, let us help you get started with the resources you need for eligibility. How Do I Take Advantage of the Fleet Partnership? Taking advantage is easy, allowing you access to benefits designed to help make purchasing Mercedes-Benz vehicles even easier and more cost effective. 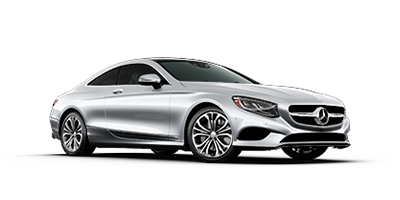 Mercedes-Benz Manhattan and Mercedes Benz USA have partnered in this program to provide you and your associates an exclusive opportunity. Our partnership program provides companies and associates with a rewarding opportunity at zero cost to you and your company. Become a partner today! 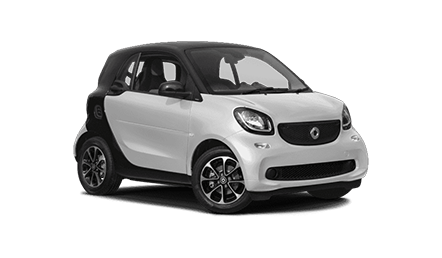 * Fleet incentive enhancement effective 5/1/18 – 5/31/18. (DDR must be reported by 5/31/18). Enroll as a Corporate Partner or Claim your Incentive here.